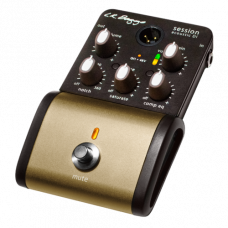 Building upon decades of experience creating studio-quality gear for the stage, the Align Active DI .. 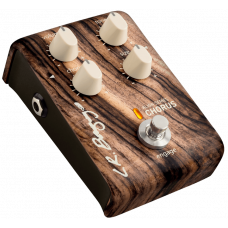 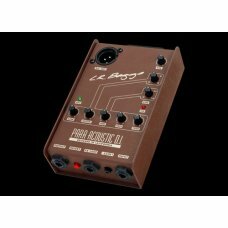 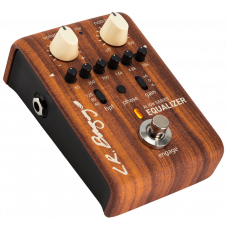 PROPRIETARY CHORUS TAILORED SPECIFICALLY FOR ACOUSTIC INSTRUMENTSIn the same way a choir enhances t.. 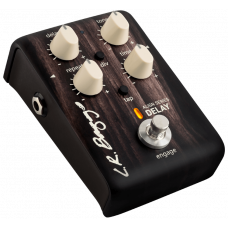 PROPRIETARY DELAY TAILORED SPECIFICALLY FOR ACOUSTIC INSTRUMENTSThe Align Delay brings a classic eff..
ACOUSTIC PREAMPLIFIER WITH 6-BAND EQ AND ANTI-FEEDBACK NOTCH FILTERBased on the circuit of the estee..
Acoustic Direct Box & Preamp with 5-band EQDue to its studio quality performance, powerful tone ..
Every Tool You Need in One Acoustic PedalWe created the Venue DI so you can travel light, set up fas..
ACOUSTIC PEDAL FEATURING SATURATION AND COMPRESSIONInspired by the LR Baggs Handcrafted Video Sessio.. 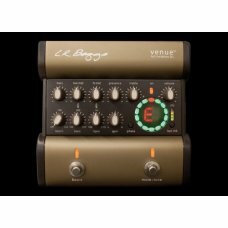 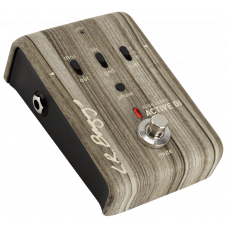 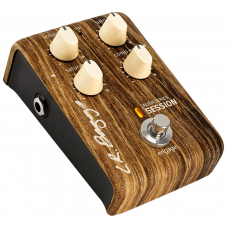 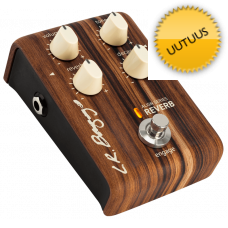 PROPRIETARY REVERB TAILORED SPECIFICALLY FOR ACOUSTIC INSTRUMENTSThe Align Reverb was built from the..
Acoustic Guitar DI with Saturation and Compression EQInspired by the LR Baggs Handcrafted Video Sess..